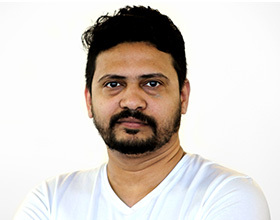 In 2015, our country manager for emerging markets was the CCO for iProspect in Malaysia, leading a campaign for the largest cosmetics brand with the objective of driving footfall to stores nationwide. It turns out that Snapchat and its time sensitive images had a big role to play as a digital coupon that could only be availed at outlets instead of online. This has represented just one of many award winning tactics of using the app to drive tangible returns on marketing investment, unlike the walled gardens of its social and search counterparts. Brands have been using Snapchat to sell tickets, raise donations and to raise purchase intent. We shared three examples last year of how brands use Snapchat and are now happy to witness the camera company’s IPO. That’s right, Snapchat has rebranded itself as a camera company and moved away from its social media positioning. The IPO will help Snapchat raise upwards of US$ 4 billion, solidifying its valuation between US$ 20 billion and US$ 25 billion. Not bad for a company formed in 2011. In its six years since launch, Snapchat has cornered the market for the early teens to college graduates, winning over influencers like Gary Vaynerchuk. In doing so, the company earned nearly half a billion dollars last year and opened their first Middle Eastern office in Dubai, headed by Yahoo’s MD for MENA. That’s growth, powered by a far-reaching API ecosystem that is seldom as polished. Now dubbed Snap Inc, the company built their platform around encouraging selfies and granting users to be expressive with a variety of filters, rewarding them with titles and trophies for being content creators. The competition can get intense. With the introduction of Snap Ads in 2014, Snap Inc created an ad format that blends with the user experience, also referred to as native ads. The launch of X-Men Apocalypse included sponsored lenses that allowed users to become the movies’ protagonist and antagonist for a day, with voice filters included, achieving a truly immersive experience. Snap Inc also borrowed functionality ideas from Facebook’s marketing partner program to introduce an application programming interface ecosystem through which advertisers bought ads through third parties. Facebook soon responded by cloning Snapchats lenses, filters, and more recently stories for Instagram. The last one came within days of Snap Inc’s IPO announcement, and the inverse impact it has had on Snapchat’s daily engagement has been unprecedented. Twitter was the first to introduce LIVE, then Facebook got it right and its growth shows that what sticks to the digital natives is the fear of missing out. This applies the content consumer and the content creator, the latter eager to share valuable media instantaneously for some serious social currency. Snap Inc has yet to introduce a live function but by placing the camera at the center of its function, it may soon do so after the IPO. 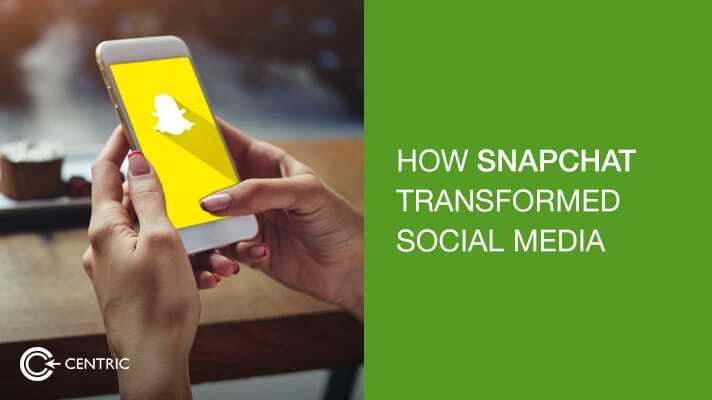 Till then Snapchat continues to provide its users the lenses and filters to create their own content that expresses who they are, allowing the company to create an aspiration personality database which is mission critical for targeting.